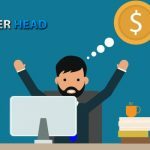 Making an informed decision before investing is one of the keys to business success, and this could not be any truer for bookie agents who are looking for the best pay per head service that fits their needs. But, with so many options out there, how can you make sure you are in fact signing up with a company that can really deliver what they claim? The answer to this is a register for a PPH free trial. 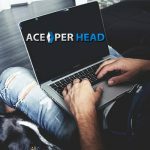 If you are a bookie, you understand firsthand how frustrating and costly switching services can be, some of the loses are not easily quantifiable, it’s not so much how much you paid for the service, but how this service impacted your player sheet. Marketing studies have determined that most customers are unlikely to report their dissatisfaction with the service received; instead they will reduce the amount of interaction or worse seek an alternative service that provides a higher level of user satisfaction. In such a competitive industry as online sports gambling, losing a client due to a poor service can be devastating to bookie agents. This makes the selection of a price per head company one of the most important a bookie must make. What is Behind a Free Trial? We have all heard the expression, “there is no such thing as a free lunch“, it seems impossible that in this day and age we can get something for free, with no strings attached. This raises the question of what is the real intention behind a pay per head offering a free trial? Each company has their own reasons, but, most use it as a tactic to lure new clients. I want to be clear in that, there is nothing wrong with this, we see numerous companies employing this tactic as a successful marketing campaign. All those free food samples at the supermarket are nothing more than a version of a free trial. However, as a bookie agent, you need to analyze the timing at which the free trials are advertised in sports gambling service venues. I’m sure you’ve noticed most pay per head companies start their free trials right before the start of football season, which is the pinnacle of sports gambling in the US. Agents should also question how long the free trial lasts, the standard in the industry is a 2-week trial. For most agents, this will be enough time to see how good of a fit the service is for their needs. Speaking from experience, two weeks is not nearly enough time to honestly see how much of the promised service is delivered. After all, showing your best side for 2 weeks is not that difficult, most couples are delighted with their romantic partners for the first two weeks of their relationship, but, how long can you honestly be on your best behavior before your true colors come shining through? 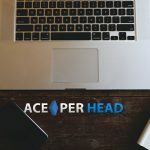 I’ve had the best success with companies like www.AcePerHead.com, which offer a 6-week free trial because it really gives me a chance to experience the full range of their service before I have to make a final decision. 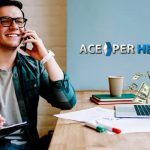 The fact that they offer this extended free trial several times throughout the year, even in the low season, means they are not just after your money, they genuinely want a chance to show you how much of a difference their service can make to your bottom line. 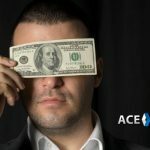 The first thing I learned when I became a bookie agent, was that everything is negotiable. You can negotiate price and service, and although you won’t get everything you asked for most of the time, you will get a lot more than what was initially offered. During the free trial period, most agents are too shy or embarrassed to ask for additional help or better service, after all, they are letting you operate at no cost. Agents who act this way are making a terrible mistake, if you need any help you have a right to ask for it, if there is something you are not happy about, you have a right to voice your complaints or concerns. PPH free trials are designed for agents to test drive the service and products offered, you can’t really test drive a car if you are only allowed to sit in the car and turn the engine on but not drive the car, right? It’s the same with a pay per head free trial, you must test everything to make sure it fits with what you are looking for in a service, so don’t be afraid to ask questions or request custom player profiles to be created. If you choose to become a permanent client of theirs, they will eventually have to accommodate all your requests, might as well be upfront about what you need and expect to receive for your money. In general terms, a free trial should give you the full range of services that are offered for the standard price. This should consist of web and mobile interfaces as well as a call center. The more convenience is offered to your players the more satisfied they will be. Before you have any of your players transferred to the new service, check the front end of the betting platform to make sure its appealing and easy to use, if you have a hard time navigating it, so will your players. 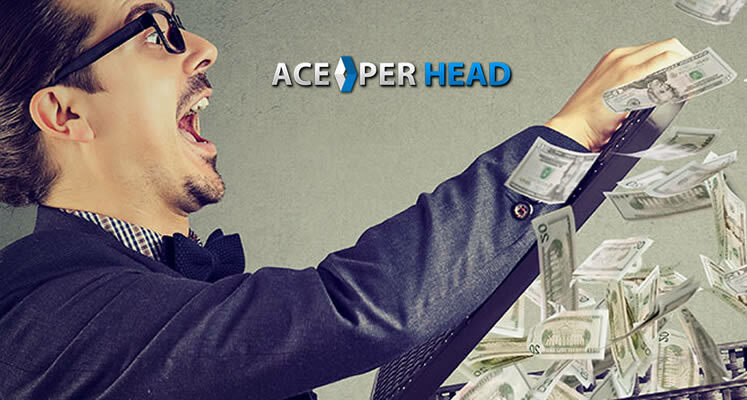 All sportsbook pay per head companies offer a virtual casino as part of their standard price package. Check to see if their live dealer casino games are included in the free trial if not, this is the perfect time to negotiate with them, so they can enable it for you. This should also be a standard feature, check how many tracks are offered and the type of payouts they offer.